No need for fussing or fighting, my friend. Now you can live on a Yellow Submarine, march in Sgt. Pepper’s Lonely Hearts Band or go to Strawberry Fields Forever. 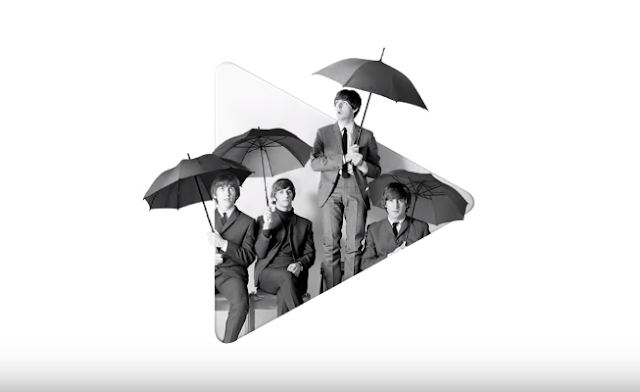 Starting on December 24, all 13 of The Beatles’ iconic original albums, plus four essential Beatles collections, will be available to stream on Google Play Music—enough music to fill up eight days a week.